Following the announcement of Boruto for Jump Force, Bandai Namco recently released a new character trailer for the game. This time, the featured characters are fan-favorites from JoJo’s Bizzare Adventure — Jotaro Kujo and DIO! 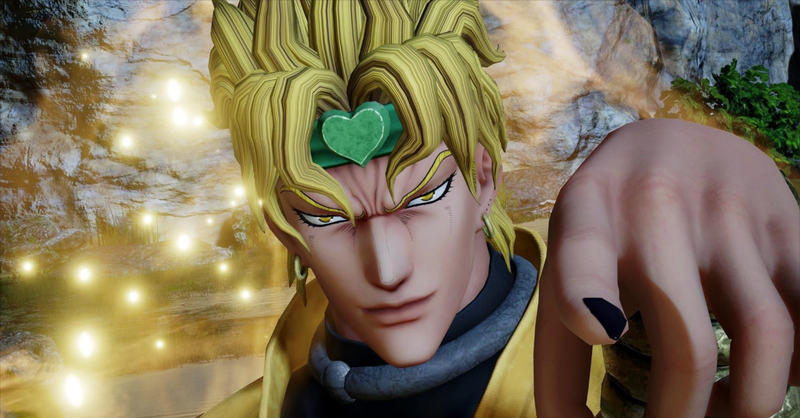 Jotaro and DIO’s gameplay trailer showcased both of their signature stands — Star Platinum and The World. Aside from showing off their stands, both characters also shout their signature battle cries. I don’t know about you, but I can’t wait to hear DIO shout ‘MUDA MUDA MUDA‘ while battling the likes of Goku and Naruto! Jump Force will be released on February 14, 2018 for the PS4 and Xbox One. The PC version meanwhile, will be released on February 15. Monster Hunter World showcased at the SEA PlayStation Experience 2017!